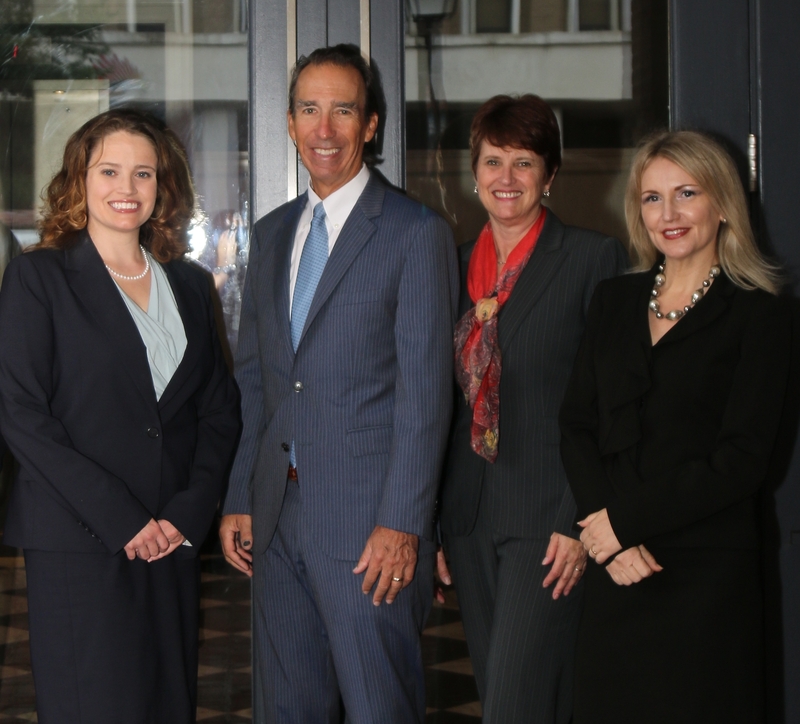 The Law Office of Babcock & Jensen, PC has provided exceptional legal services to northern Virginia residents since 1996. The firm’s office is in the Old Town area of Alexandria and is comprised of three lawyers, a paralegal and an office manager. We have more than 45 years of combined legal experience and have earned a reputation in the community for integrity, hard work and legal services of the highest quality. We are committed to providing clients with thorough, efficient and prompt legal work. William Babcock has anAV® Preeminent™ Peer Review Rating by Martindale-Hubbell® for professionalism and ethics. He has been selected by his peers as among The Best Lawyers in America® since 2007. He has also been named one of the Washington, DC Area’s Best Lawyers by the Washington Post (2008 and 2009) and part of the Top One Percent of Lawyers in the Region by Washingtonian Magazine (2008-2014). Call The Law Office of Babcock & Jensen, PC at 703-991-0944or contact us online to ask questions or schedule an appointment. For those clients who may not be able to visit us at our office, we offer home visits. The Law Office of Babcock & Jensen, PC serves clients throughout northern Virginia. The Law Office of Babcock & Jensen, PC is located in Alexandria, VA and serves clients in and around Alexandria, Ft Myer, Arlington, Springfield, Falls Church, Annandale, Fort Belvoir, Alexandria City County, Arlington County and Falls Church City County.